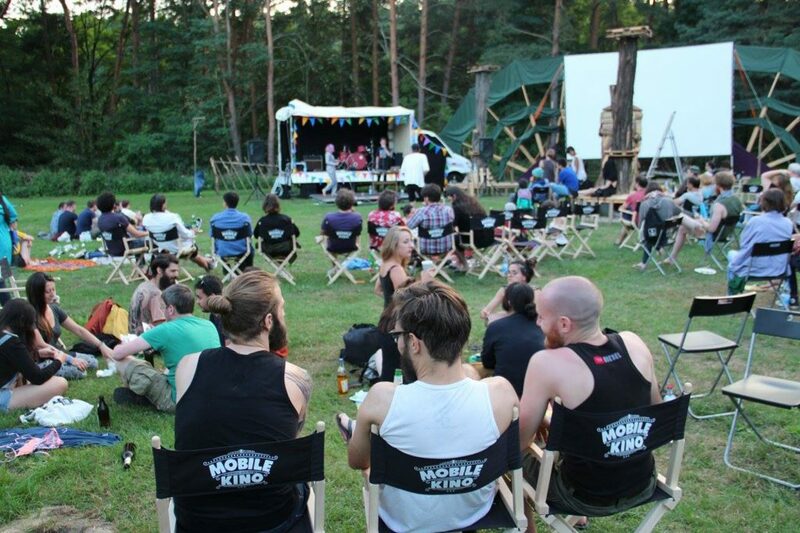 For those craving that last breath of summer getaways, pop up cinema specialists, Mobile Kino, are doing something special: a two-day film festival in the heart of the Schlaube Valley. It’s the fifth installment of the event, and is a surefire good time. 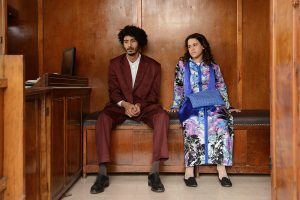 Bizarro coming of age/ love story between a runaway alien and an anarchist group of teens amidst the 70’s punk revolution in London, How to Talk to Girls at Parties. Silvana, an insight on the life of the radical Swedish rapper, Silvana Imam. Part folklore, part surreal nightmare, November sees medieval Estonian villagers try survive the harsh winter as a young woman plots to sway her love interest through witchcraft. Indie horror film, The Endless, follows two brothers return to the cult they fled years ago to make sense of the supernatural events in rural San Diego. You can also finally tick Stanley Kubrick’s 2001: A Space Odyssey and The Shining off that bucket list your film fanatic friends have been shoving on you all these years as well as the best of this year’s Sundance Film Festival Short Films and a few hidden treats. There’ll be live bands not to mention all the grilling, swimming, camping and all that other summer chilling that you’d expect. Bring your camping supplies or book yourselves a cabin. 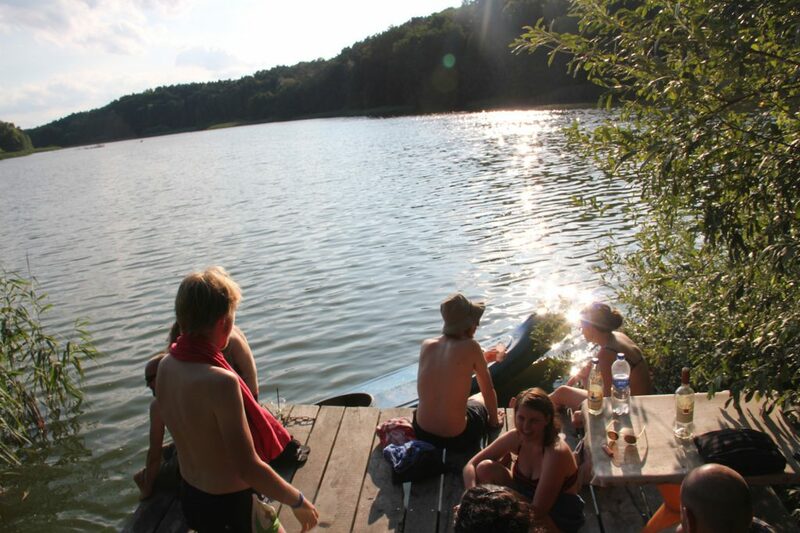 You’ll find it about 2 hours drive/ train ride east near the Polish border. Early bird tickets go for €55 before July 31. Experience cinema like no city dweller has experienced before.